"Where Will Your JouRNey Lead You?" Information about the Convention are detailed below. 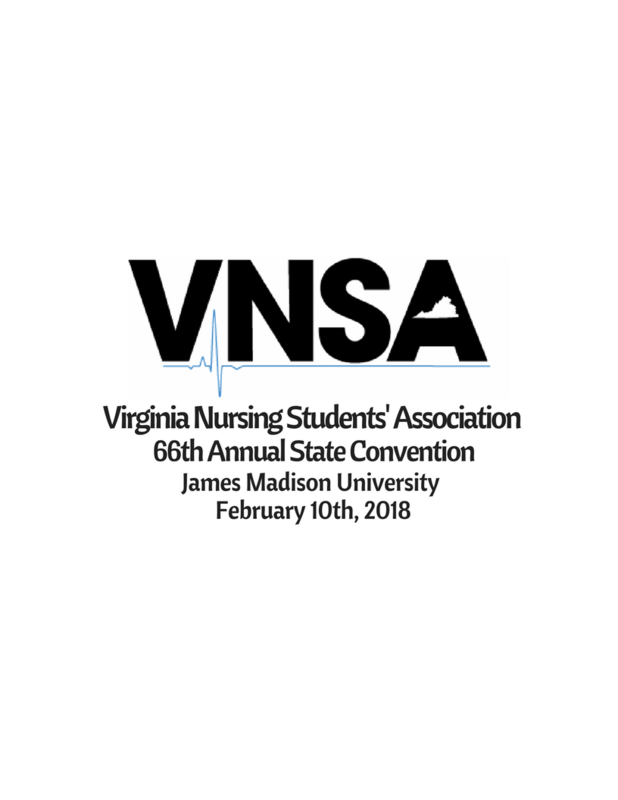 The 66th Annual State Convention: We encourage all VNSA members and local faculty advisors to attend this event to learn about all the different paths nursing can lead you to! 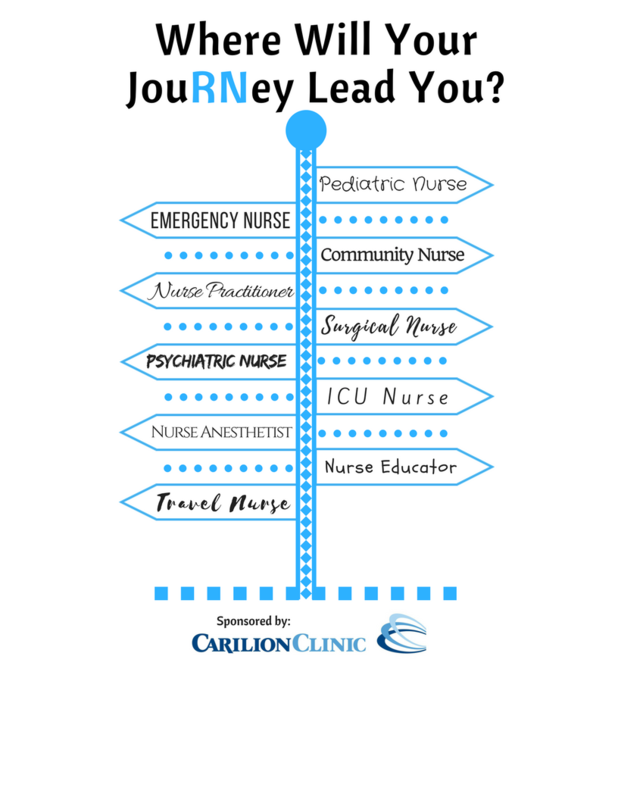 This conference will revolve around discovering specialties in nursing that you may be interested in. Get connected with VNSA during Convention this year by using "#VNSA18" on Facebook (VNSA or www.facebook.com/vnsapr), Twitter (@vnsapr), and Instagram (@vnsapr)! We want to see all your posts and pictures! We are also introducing the Suitcase Clinic at the Convention this year! 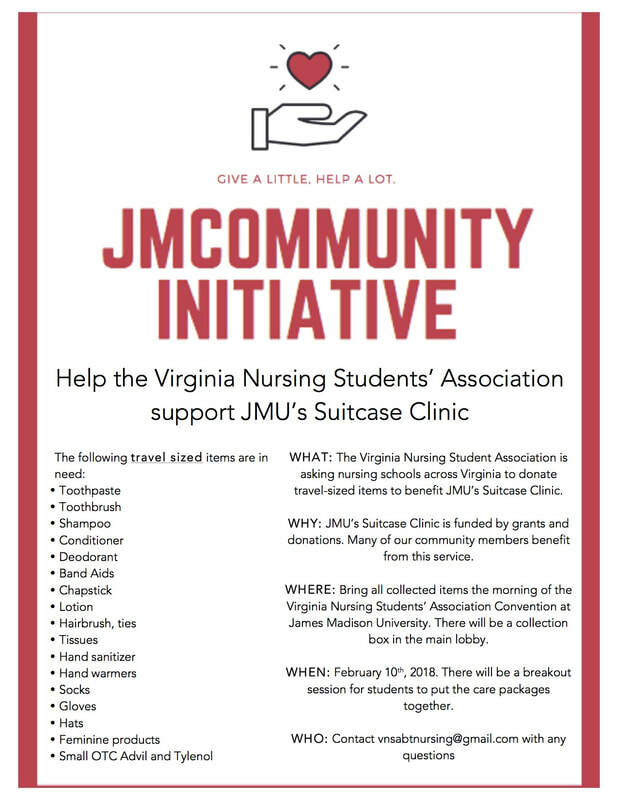 Please consider bring these items to help support our initiative! 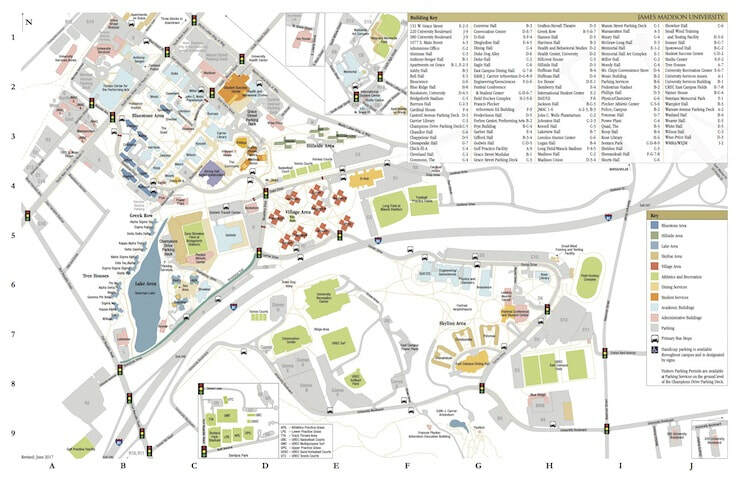 Below are several maps of the local area. Please use these as a reference during convention. You may also want to take a look at THIS LINK for an interactive map. 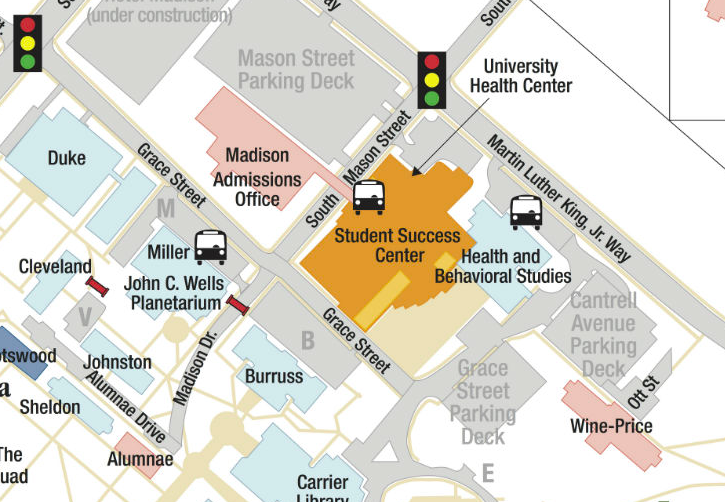 Parking will be available in the Grace Street Parking deck as well as the Mason Street Parking deck. 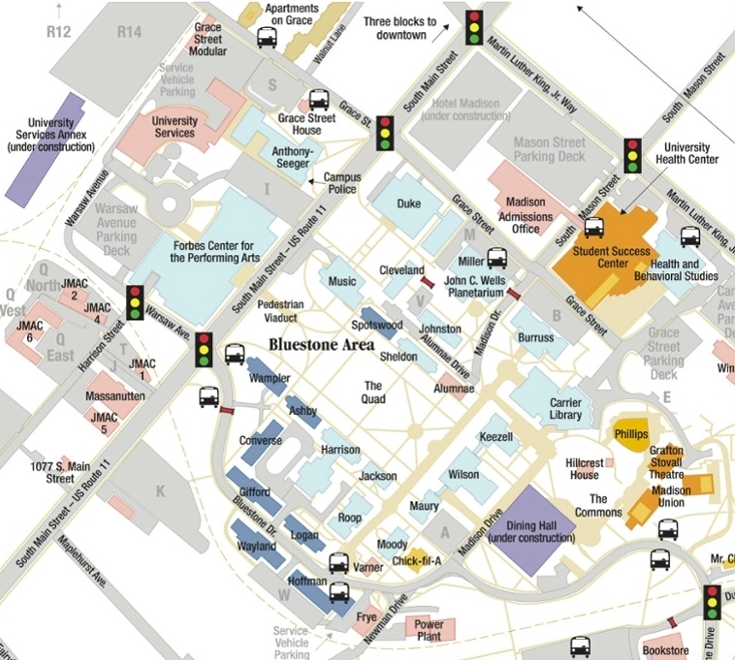 There will be signs and volunteers directing you to the designated areas. Rooms are being held at the Fairfield Inn & Suites Marriott. Reservations for the event will be made by individual attendees directly with Marriott reservations at 1-540-433-9333. Reservations by attendees must be received on or before 5PM on 1/19/2018. ​The rooms include two queen beds at a rate of $109 before tax per night.